The European Union’s economic sanctions against Russia will remain in place until the Minsk agreements are fully implemented. Donald Tusk, the President of the European Council, posted this on Twitter. "EU stays the course on Russia, including economic sanctions unchanged as long as Minsk Agreement not fully implemented," he tweeted. President of the European Council added the international law should be observed. "Maritime, territorial claims should be based on international law and peaceful dispute settlement. 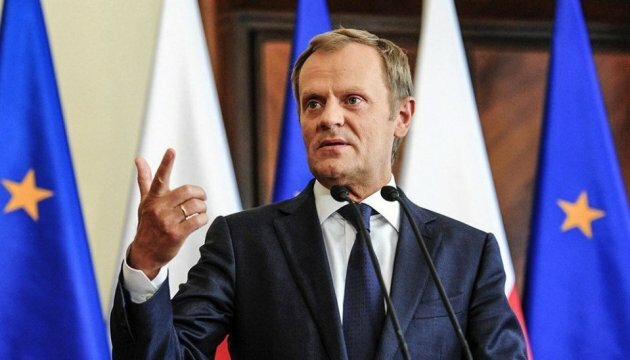 Universal and non-negotiable basic principle," Tusk noted.